XCTV presents a musical Pacific Coast Sunset featuring glistening coastal scenery at point SWAMIS Encinitas California and music from London based RIVE promoted PoP -Tech vocalist FEMME performing her song “Fire With Fire”. *Check out some Cool Encinitas Stuff! 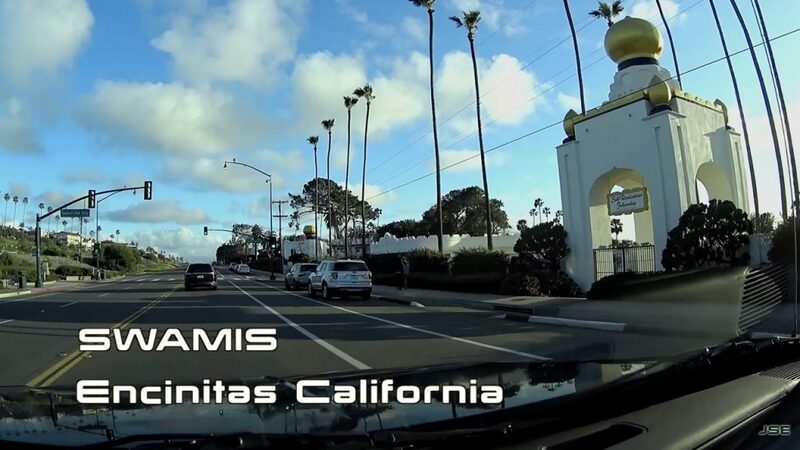 Xcorps Action Sports Music TV is based at the beach in Encinitas California not far from the famous spiritual surf spot SWAMIS featured in this video along with the great music from FEMME! South London based vocalist and producer Laura Bettinson has been involved in a wide array of creative projects ever since graduating from Goldsmiths (legendary launch pad for Blur, Katy B and James Blake), with her work encompassing art, music, film and fashion. XCTV is very fortunate to be located so close to such a scenic coastal spot SWAMIS featured in this video ! Video shot at low tide Winter Feb. 26, 2017 showing beach and reef details otherwise hidden by the waves! Inspired by sixties girl groups and the attitude of artists like MIA, Debbie Harry and Cindy Sherman, her new project, FEMME, combines a playful, avant-pop aesthetic with irresistible, hip-shaking beats. See the Action Hear the Music Join the Xcorps.